A.C Fabrications Ltd is an established steel fabricator and erector. We are a company that is exceptionally proud of our successful history. 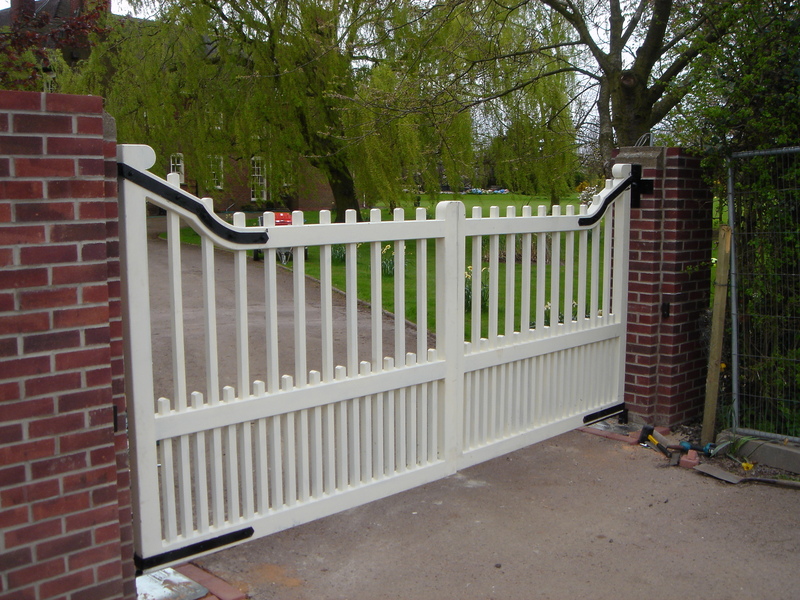 We are known amongst some of the most prestigious contractors in UK. Now through our unique service and quality we have become one of the UK's leading steel fabrication companies and this is an accolade that we are extremely proud of. We aim to grow on our reputation through continuing with our great customer service. A.C Fabrications isn't just about installing steel bridges and electric gates. We design, fabricate and build them, from concept to completion. We only use the highest quality materials to ensure that our clients get the best service possible. Whether you are wanting your roofing maintained or a new mezzanine floor installed, A.C Fabrications offers the full service. 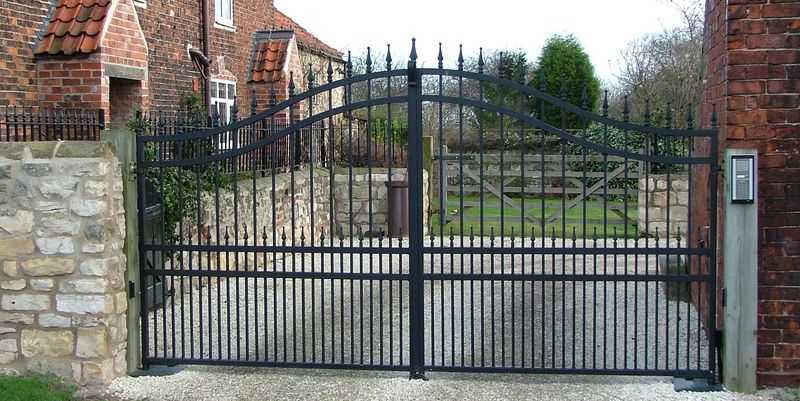 We are committed to precision engineering and quality in whatever you build, the whole A.C Fabrications team have decades of experience in steel fabrication and are dedicated to bringing your design to life.